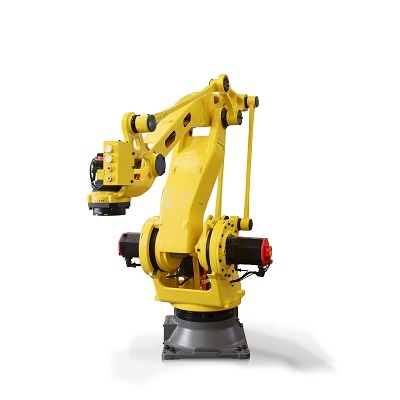 Built on the basis of the FANUC M-410 model series, this 4-axes robot stands out based on its slim design and optimised kinematics. 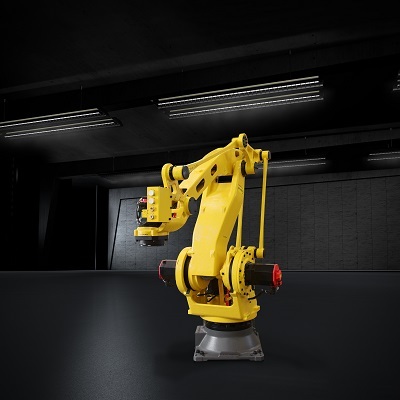 These features allow it to perform palletising tasks at a high speed (throughput of 2200 cycles per hour) while making the most efficient use of the available workspace. 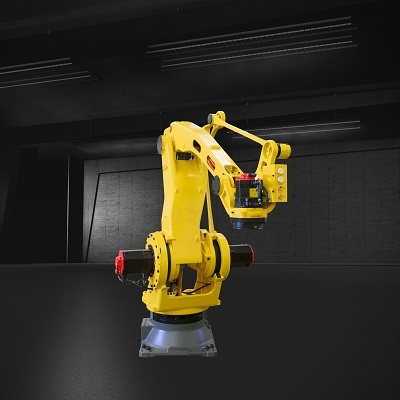 Compared to the larger models of this series, the M-410iC/110 is considered the fastest palletising robot in its class with a working range of 2,400 mm. 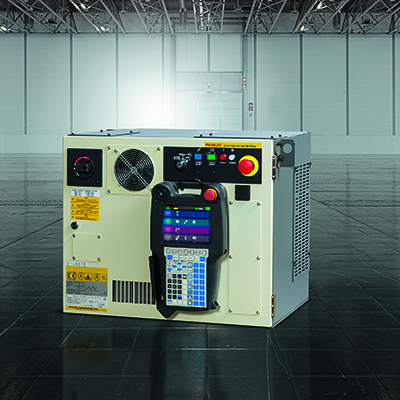 Its size of 2,40 m gives the M-410iC/110 the advantage of speed. 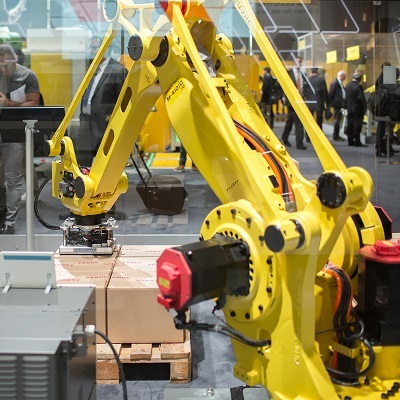 It is significantly faster than the other palletising robots from the same robot range. 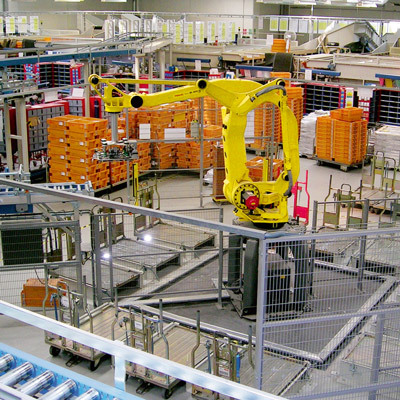 Within restricted areas, this palletising model is able to perform its tasks with no constraints. 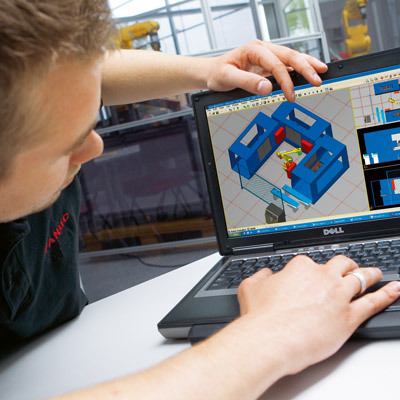 Its purpose-built kinematics enable it to reach the best possible level of efficiency for palletising within a given workspace. 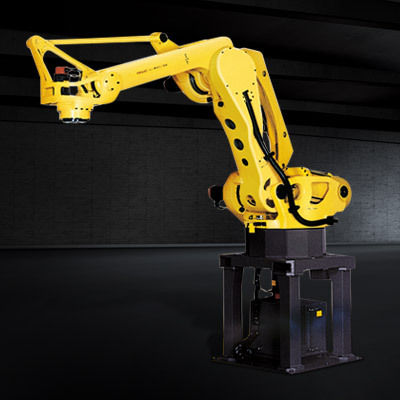 To ensure ideal palletizing conditions, this model is designed to achieve an optimised working envelope for palletising. This gives it the wider range of motion, which is optimal for the complete stacking height of pallets.